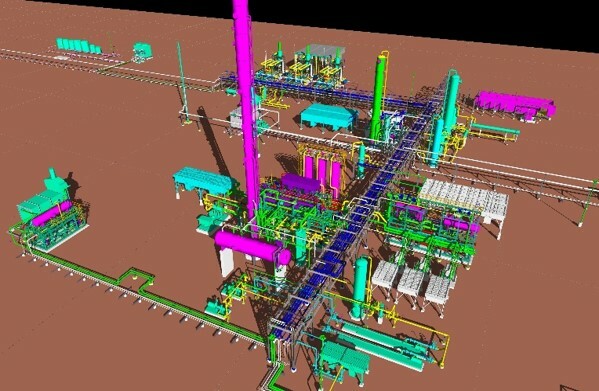 F&C Engineers provided complete engineering design, detailed construction drawings and construction supervision for a cryogenic gas processing plant. 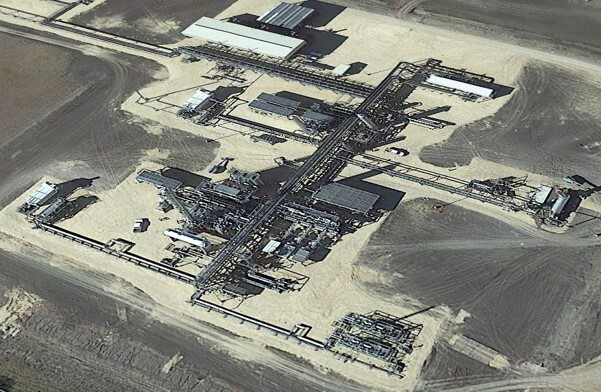 Gas flow design rate is 150 MMSCFD and by-products produced are NGL’s at 18,000 bpd. Plant equipment is supported on a variety of foundations: octagonal, spread, mat, waffle slab and drilled shafts to depths 12 - 40 feet below grade. Dynamic analysis on compressor block foundations was conducted to ensure no resonance occurred.